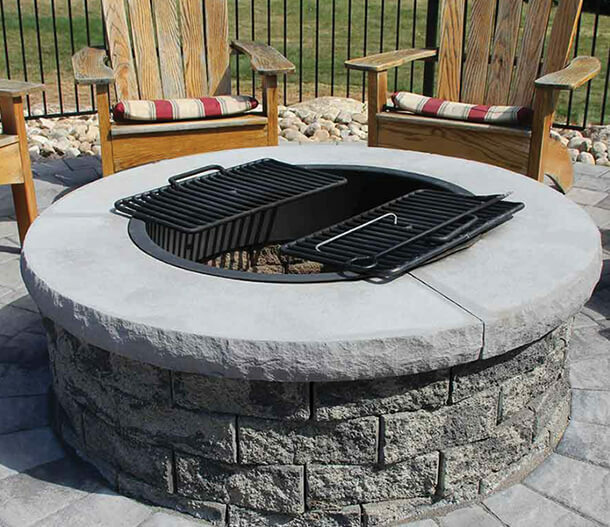 Reuther’s carries a wide assortment of Outdoor Living features. Reuther carries a wide assortment of Outdoor Living features. Outdoor Living features are fast becoming the most sought-after elements among homeowners. Outdoor kitchens, fireplaces and firepits produce stunning living spaces that provide enjoyment while adding lasting value to your home. Best of all, the required materials to build your outdoor living feature are packaged together making the process of creating your dream environment straightforward. The outdoor living collection, available at Reuther, will be sure to make your favorite room outside.